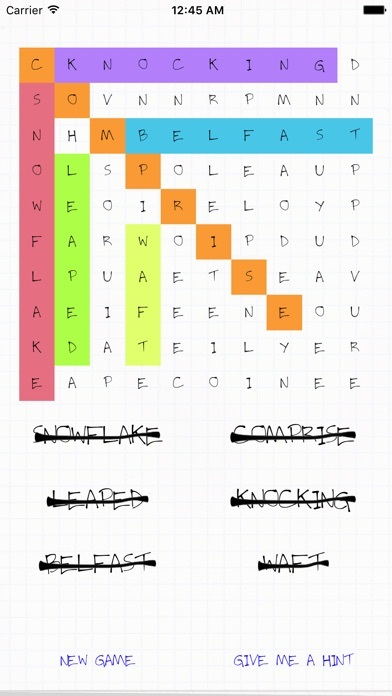 A casual and fun Word Search Puzzle with more than 50,000 words. Simply swipe your finger and find the words on the list. 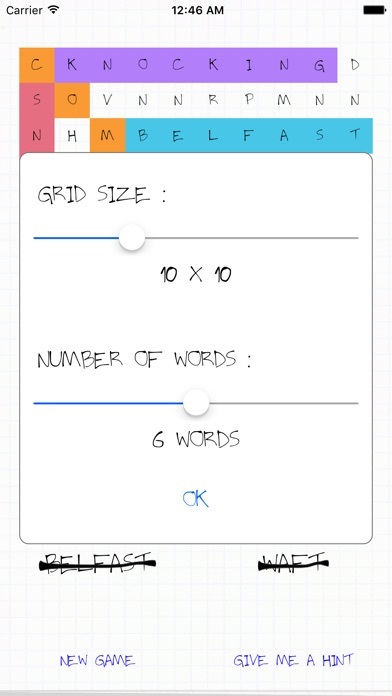 Customize your game with the grid size and the number of words of your choosing and start playing right now!